Food color is a very impotant food additve , beautiful food color can improve the products market selling rate. 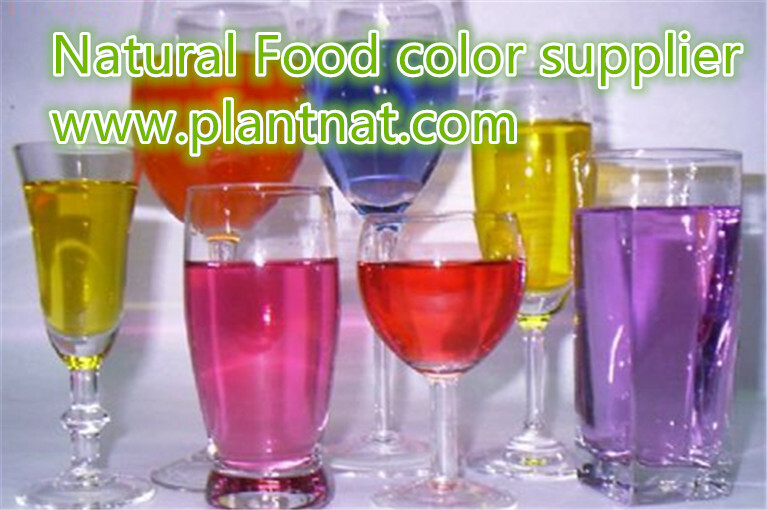 How to choose a good natural food color supplier as food additive is very important thing. Extract has the function of anti-cancer,tomato extract is lycopene has the function of anti-oxidant. So that is the reason why we like to use natural food color instead of chemical food color . For they are 100% natural , all extract from the plants . Plantnat is a manufacturer who make food color for more than 12 years .Our Technical staff is Dr. Xing, he in this area for 18 years . So our factory food color quality very good. If you really want to get some food natural food color . Plantnat is a good choice for u .